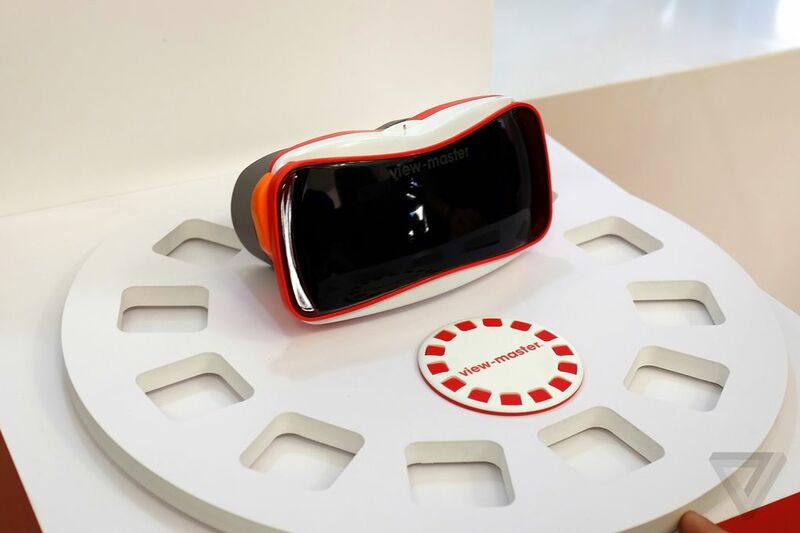 Google and Mattel have just launched a collaboration where they have modernised the “View-Master” – that old toy where you viewed slides of far away places. However, why bother with a somewhat unimaginative retelling of an old product, when you can get something much more unique and beautiful. Go and check out Dan Gorman and Ryan Van Winkle’s fascinating ViewMaster over on Invisible Agent. Coupled with beautiful imagery, they present an audio journey with Ryan’s hypnotic poetry underpinned by gorgeous ambient music performed by Dan Gorman. The effect is quite entrancing and is definitely going to stay with you much longer than the cheap plastic throwaway from Google and Mattel!